I received this fun Flapper Doodle - Flappers in the Kitchen stamp set a number of months ago in a prize. It might have been originally sold by MFT, but is now discontinued. This is the first time it's had ink between its toes. I was inspired by the fun aprons with the bits of red gingham and the kitchen herbs in the mood board. I kept the stamped image completely uncolored to let the other elements shine. Thank you for stopping by today and leaving your sweet comments!!! I have another card I made with these two flappers....a Christmas card. I'll be back later to share that one, too. Adorable card! Such a sweet image! Cute design! 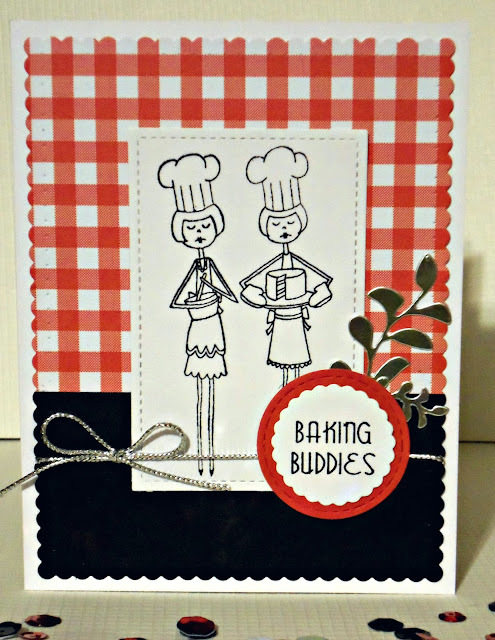 Hi Janis, so great to see your adorable card at Tuesday Throwdown's "Anything Goes" challenge! I love the way you kept the images clean and let the other elements shine....a really pretty card! LOL, that is too cute Janis, it reminds me of my sister and I...a fantastic card! Sorry I've been away... you know why. Popping in today to compliment you on these cuties... love them with the gingham background! 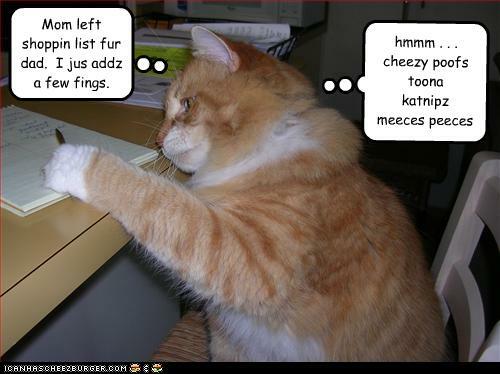 And thanks for the great chuckle... meeses peeces had me laughing!! So cute. The gingham is perfect. What a clever design and I'm so glad your are enjoying our challenges! We are having fun creating & providing unique mood boards for our viewers to be inspired by! LOVE the gingham of course and how you brought focus to all the surroundings ... genius! 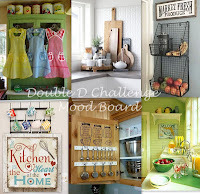 Thanks so much for joining in the fun at our Double D ‘Kitchen is Where the Heart Is’ challenge! Good Luck and we hope you’ll come back often. So cute card! !Thank you for your lovely entry at Love To Scrap! Challenge Blog! Hope to see you again soon!! HUGS! What a fun and unique stamp, first I have heard of them, must 'check them out'...anyhow you had me at the gingham..love it!! Thank you for joining our challenge at Double D! What a fun stamp set! I love the expressions on these baking flappers (and the before and after poses with that cake!). Some cute gingham paper and sweet scallops make this an adorable card. 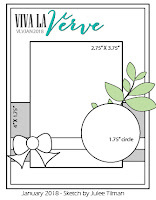 What perfect paper for a cooking card! Thanks for your entry to CraftyHazelnut’s January Patterned Paper challenge! Good luck with the prize drawing! such a fun card, Janis. So glad you could join us for Viva la Verve! Lovely card, and I like the little sprig peeking out behind the sentiment. Gorgeous card with lovely details. Thanks so much for joining us at the As you like it challenge. Your card is simply adorable. We're so blessed that you joined us with your wonderful art last Challenge. We would like to invite you to link with us again in our current Challenge at Word Art Wednesday. Leaving some inspiration from the Word of God in John 4:14 n which Jesus said, "But whoever drinks the water I give him will never thirst. Indeed, the water I give him will become in him a fount of water springing up to eternal life." Have a wonderful and blessed week.